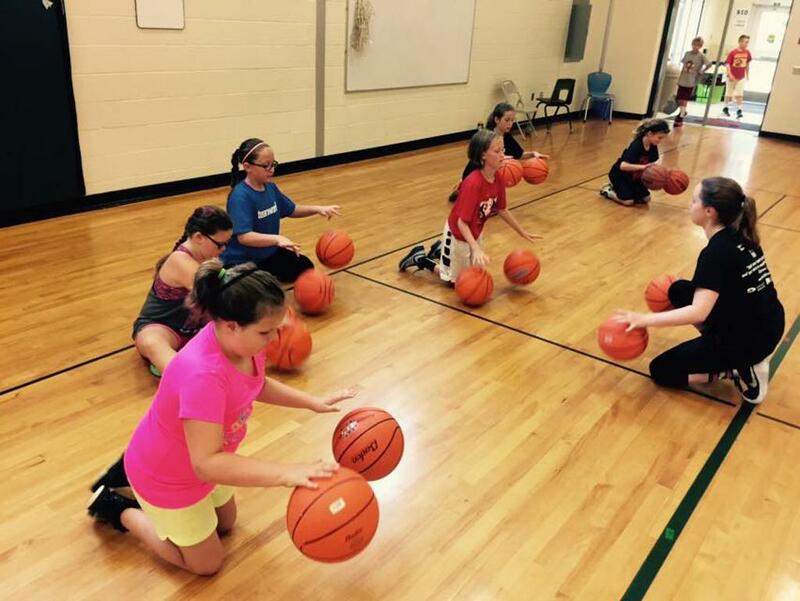 LOCATION CHANGE for our Summer Skills Academy, Week 2 ONLY from June 19-22, Monday-Thursday. For more camp information, be sure to check out our 2017 Summer Schedule here. If you have any additional questions, feel free to reach out to Sarah Pastorek, our Summer Camp Director, at either 434-305-2154 or by email at sarah@PlayVABA.org.